2019 promises to be an exciting year for fintech in South Korea as the country’s financial regulator pushes for fintech innovation by taking on a series of ambitious initiatives. It is already home to some promising fintech startups and vibrant blockchain scene. 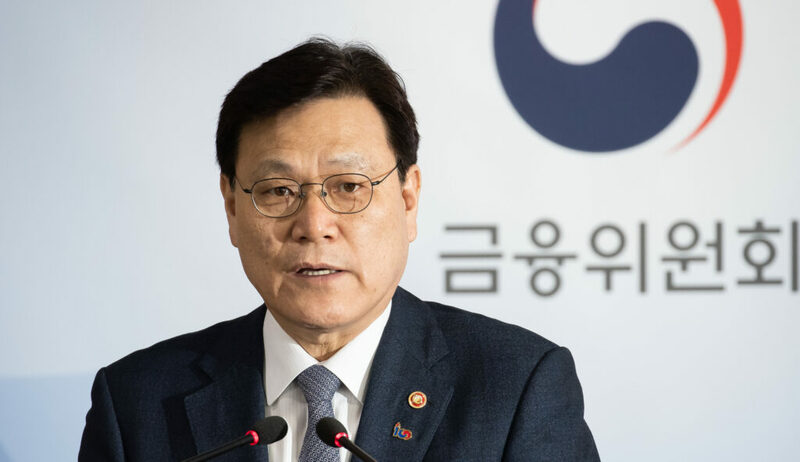 Earlier this month, South Korea’s Financial Services Commission (FSC) laid out a financial policy roadmap for 2019 aimed at promoting financial innovation as well as ensuring trust in finance and securing financial stability. The FSC has committed to undergo a major overhaul of financial regulations that hinder fintech innovation. The regulator has stated that over 200 regulations are currently under review, the results of which will be announced in the first quarter of 2019. Weekly meetings will be held with fintech businesses and the regulator to help shape this initiative. Chief among the reforms is FSC’s initiative to remove regulatory uncertainty that restricts banks and other financial insitutions from investing in fintech companies. FSC seeks to amend the regulation to clarify which scope of business that financial institutions are permitted to invest in which should provide more clarity for financial institutions seeking to invest in fintech. The regulator said it will allow more newcomers to enter the financial business to prompt competition and innovation with six preliminary approvals to be granted to new players in the first half of 2019: one for a first-ever online-only insurer, three for real estate investment trusts (REITs) businesses, and one or two for online-only banks. On April 1, 2019, the financial regulatory sandbox will kick off and allow designated fintech firms to test new, innovative services with regulatory exemptions. The FSC will also overhaul the regulatory framework on electronic financial business to allow for more flexibility in response to new types of payment services, and introduce an open banking system to enable fintech firms to share payment networks with banks to encourage development of new payment services. Open banking will be a key area of focus, the FSC said, adding that the transition to an open system will proceed in three phases: banks’ voluntary agreement on an open banking system, legislation on open banking, and fintech firm’s direct access to financial payment system. Under the new regulatory framework, licenses on electronic financial business will be granted on a business-function basis rather than a business-sector basis to better reflect diversification of the payments services sector. 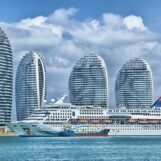 The scope of electronic financial business will also be expanded to include new types of payments services, the regulator said. The FSC hopes that the move will help facilitate the rise of new digital finance powerhouses such as the payment apps Kakao Pay, Naver Pay and Toss. The open banking system is scheduled to be in full operation by the end of the year and the FSC plans to submit its proposal to amend the Electronic Financial Transaction Act in the third quarter of 2019. Another major initiative on the works is the upcoming bill on P2P lending. The new legislation will focus on helping the sector “grow into one of innovative fintech services” while ensuring investors and borrowers protection. 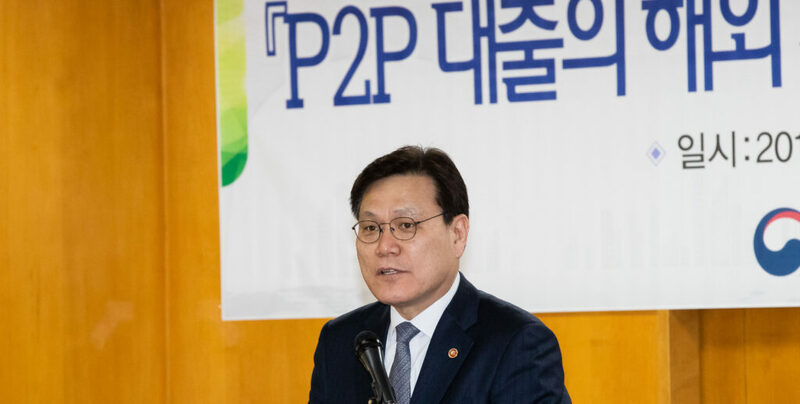 At a hearing in February, FSC chairman Choi Jongku laid out key principles that the new bill on P2P lending needs to pursue, including establishing a separate new legislation for P2P lending businesses that takes into consideration investors and borrowers protection, scalability and flexibility. The FSC said a draft bill will be proposed later this month. 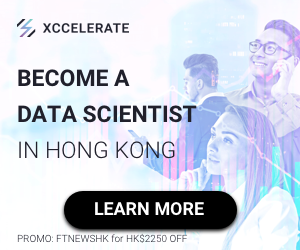 Following on the lead of Asian counterparts such as Singapore and Hong Kong, South Korea will be introducing its inaugural Korea Fintech Week event in May 23 to 25, 2019. 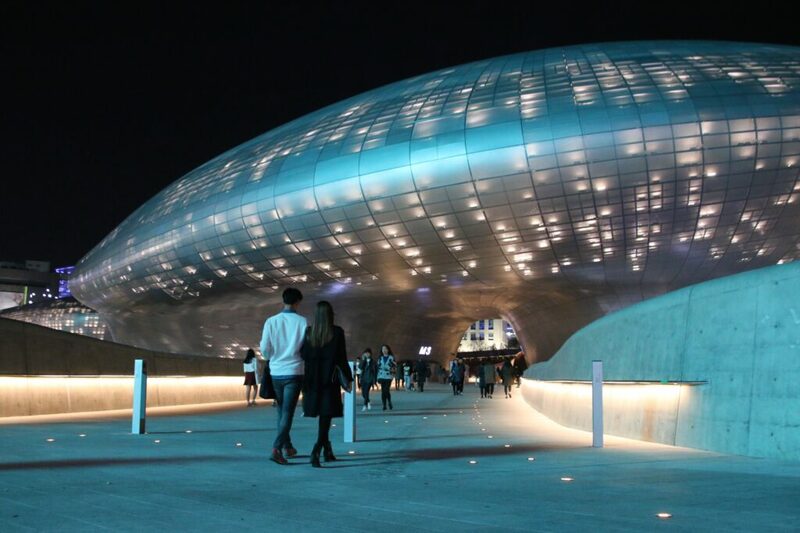 The event, to be held at the Dongdaemun Design Plaza in Seoul, will be South Korea’s first global fintech expo and the FSC hopes to develop it into a major annual fintech event in Asia. Korea Fintech Week 2019, which invites global financial authorities, international organizations and global fintech companies, will discuss related policies. 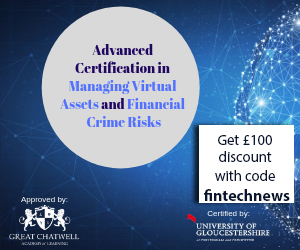 The event also aims to help local fintech companies to expand their businesses globally by connecting them to local and global investors. In addition, it will provide consulting services to university students and young jobseekers interested in the sector. 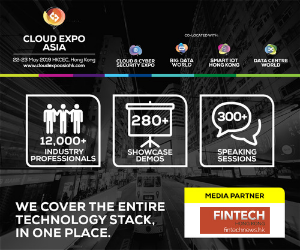 Singapore’s annual Fintech Festival is one of the world’s largest fintech events, gathering more than 40,000 participants last year. 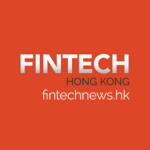 Hong Kong Fintech Week, organized every year by government agency Invest Hong Kong (InvestHK), is the world’s largest cross-border fintech event taking place in Hong Kong, Asia’s financial capital, and in Shenzhen, China’s Silicon Valley.